Microsoft’s renaissance under sagacious leadership of new CEO Satya Nadella continues and the disastrous tenure of previous chief Steve Ballmer seems like a distant memory. Ever since taking over the reigns Satya Nadella has focused on delivering products that satisfy customers needs at the same time making user experience as simple and intuitive as possible. Windows 10 is part of one such effort, this new OS from Richmond giants may not appear too different from from Windows 8 or Windows 8.1 as far as user interface is concerned, but many new changes introduced in Windows 10 do help in streamlining end-user experience. Overall Windows 10 reviews have been positive. If you haven’t already installed latest Windows 10 then we recommend you should do it as it offers best windows experience as of yet. Look for the perfect new themes is one of the first things many users of the new OS do these days, so we have decided to help you in this regard. 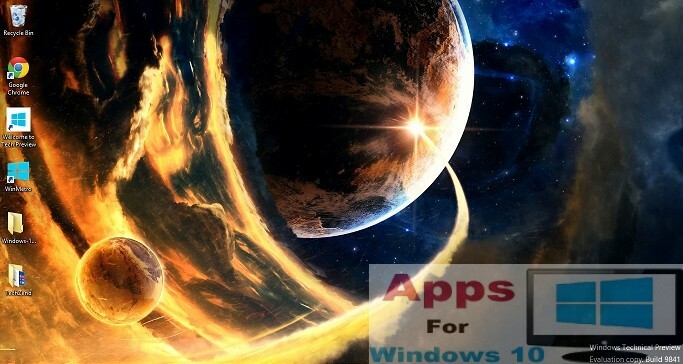 In this post we will bring you some of the hottest Windows 10 themes on the market in order to save you time for searching the internet for hours. Japanese civilization is one of the oldest in history. It’s cultural, traditional, social ethos have kept people fascinated for centuries. Japan’s unparalleled natural beauty and indigenous culture of native people have made this country one of the most popular tourist destination in the world. But now you can experience all the beauty of Japan on you PC with Perspectives of Japan theme for Windows 10, which contains all modern Japanese landscapes, skyscrapers, countrysides and historical places. Click the link below to install the theme. Northern Lights also known as Aurora Borealis is undoubtedly nature’s most spectacular and beautiful phenomenon, which all of us want to witness in person at least once in our lifetime. 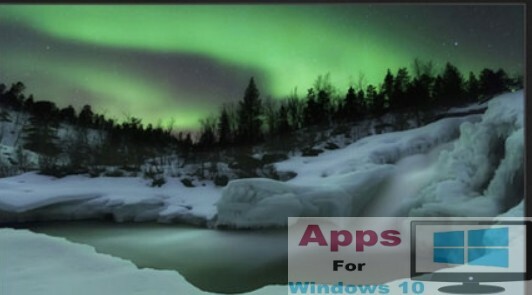 Aurora Borealis theme for Windows 10 presents this phenomenon with ultra-realistic graphics, green lights flashing and floating across your PC desktop with snow covered mountains in the background give a stunning impression. This theme is a treat for all nature lovers. Click on the link below for download. Sports cars fanatics that use super cars wallpapers to add fun and style to their PC desktops should try out this Ferrari theme. Ferrari is the most popular sports car on the planet, so it hardly any surprise that its cars are most often used as desktop backgrounds by millions of users around the world. 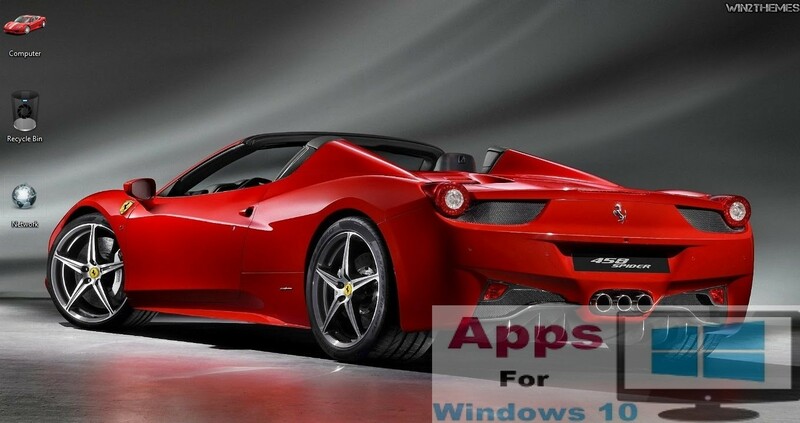 With latest Ferrari theme you can set latest sports cars from Scuderia giants as Windows 10 wallpapers, different color cars and most detailed graphics ensure you see most vivid depiction of the best Ferrari cars. 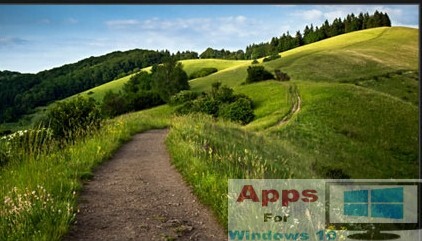 Countryside themes are aplenty on the internet but to see greenery and nature in all its super HD glory on Windows 10 you must give this theme Footpaths a try. Highly crisp and clear photographs of green landscapes from around the world act as mood lifter, set them as background to enjoy the beauty of nature to its full extent. 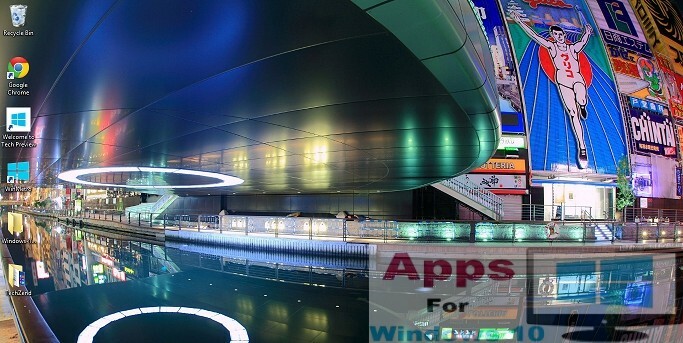 Download the link below for installing the theme. This theme combines planets and stars scattered across the universe by making use the most advance graphics designing techniques. You would love gothic depiction of solar system including planets such as Mercury, Mars, Venus and even stars beyond our solar system. Gas clouds flying around planets and comets with stars give most stunning combination. Click on the link below to download this fantastic theme.